I love food, I love wine and I love a good day out! 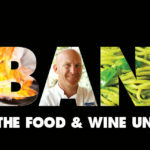 Why have I never been to the Good Food and Wine show in Brisbane? Absolutely no idea, but I can guarantee you, I will never miss another one. Being a member of quite a few Meet Up groups, my inbox is full of invitations to coffee get-togethers, dinners, lunches, movies, you name it, I get it. Unfortunately I don’t go that often as I just don’t have a lot of spare time and quite often by the time nightfall arrives I just want to relax at home with a nice glass of wine. When this invite appeared, I instantly accepted the invite, as it was for a Saturday afternoon that I actually had free, and I am so glad I did. This has got to be one of the most fun ways to spend a day. $25.00 entry fee plus $3.00 for a wine tasting glass and you are good to go. Food, food and more food. 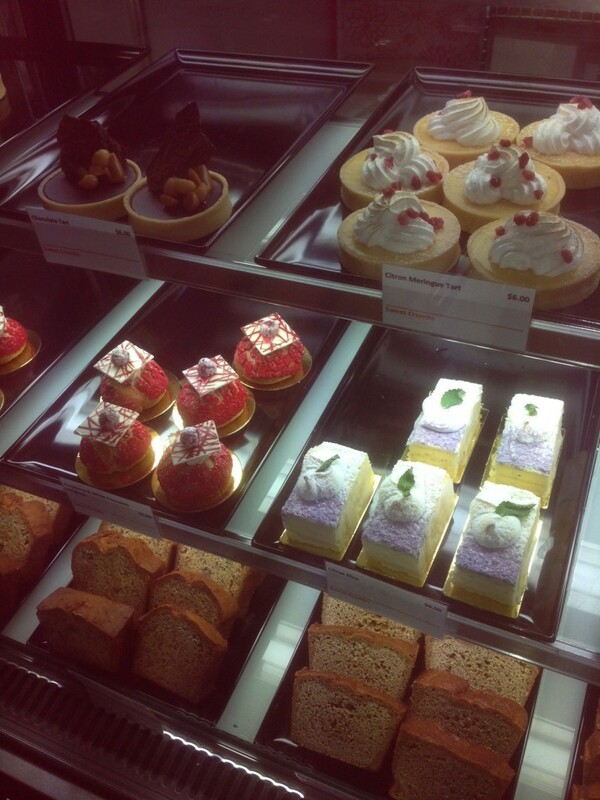 These gorgeous sweet treats from ‘Sweet Crumbs’ that are opening a new coffee/cake store in Bulimba very shortly. 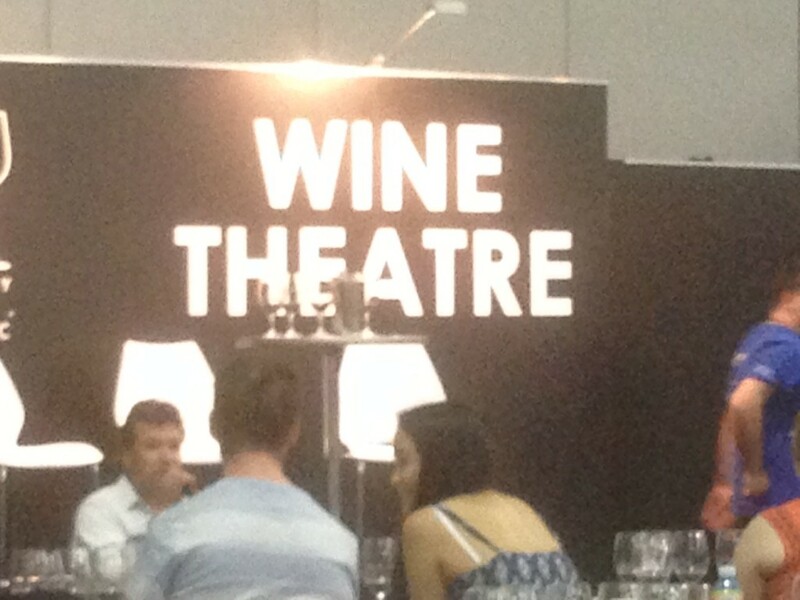 Now that is my kind of Theatre! Good wine deserves a good glass, and these 6 Cab Sav’s were made all the better in beautiful Reidel glasses at the Reidel Wine Theatre. There are so many wineries represented at the Good Food and Wine show that each little taste test adds up to quite a few glasses full as you wander around for a few hours. Fortunately there is plenty of food sampling to enjoy along the way. More substantial offerings are available for purchase and I wish I would have had room for a pide from ‘Turkish Gozleme Pide and Bread’ as they looked amazing but were too big and there was not enough room after everything else I enjoyed. Canadian Maple coated cashews from The Gourmet Nut Co. Brandy infused Mettwurst from Barossa Fine Foods. My favourite Sav Blanc was from Villa Maria Estate. My only complaint is that we did not go in until 1.30pm, really needed to go earlier, as I did not get to about 1/4 of the show, so who knows what other wonderful goodies I missed out on. 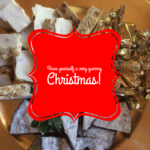 Get a group of friends together and enjoy a fabulous day, soaking up all the wonderful offerings from this amazing country and our friends across the ocean. 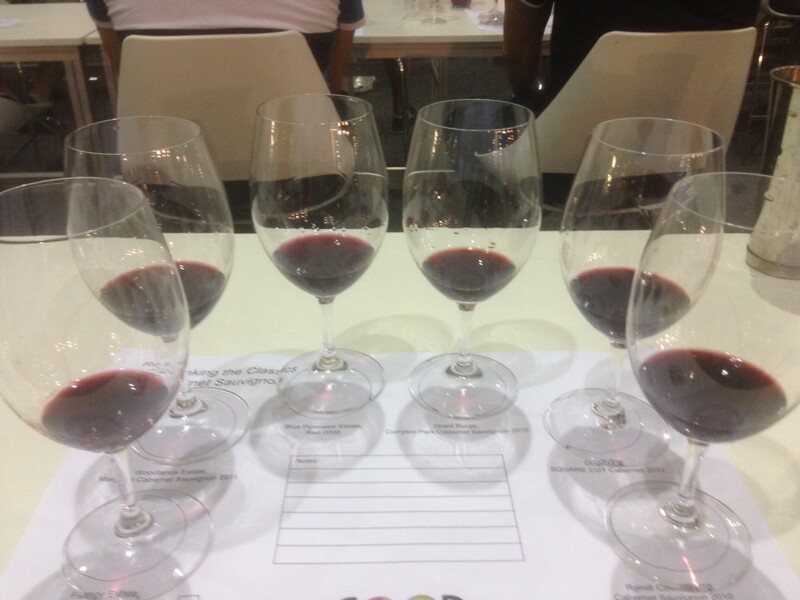 Sydney, Melbourne and Perth have the Good Food and Wine show as well you can check the dates for next year here. 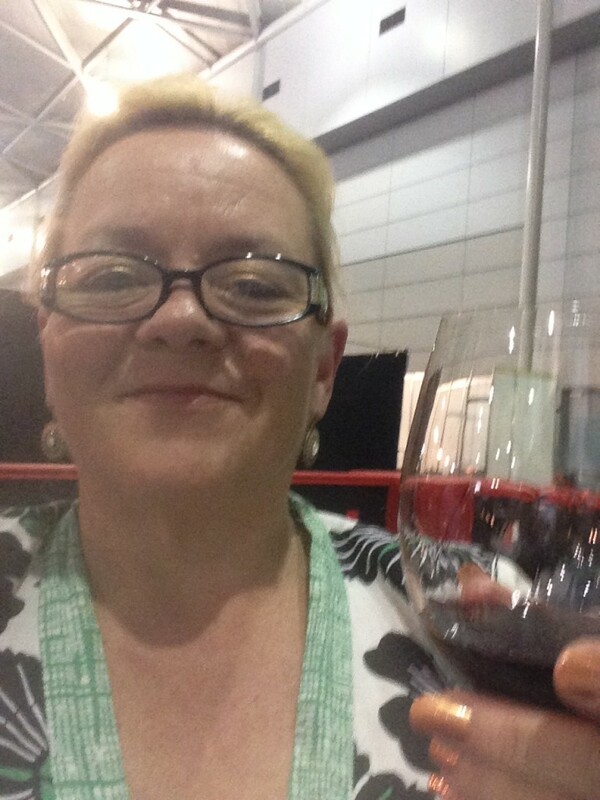 Have you ever been to a Good Food and Wine show? Sharing for #IBOT with Essentially Jess. 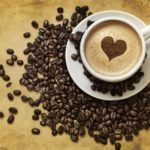 For Lovers Of Coffee – 10 Wonderful Ways To Get More Coffee In To Your Day! 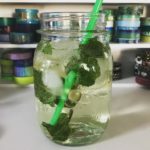 Previous How To Make Your Lipstick Stay On Longer Next Homemade Ice Blocks – A Healthy Summer Treat! I have always wanted to go to the show but the last few years I’ve been pregnant and/or breastfeeding and figured I should wait until I can take advantage of the wines! That is after all half the show! Sounds like you had a fabulous day, I’m a little bit jealous! 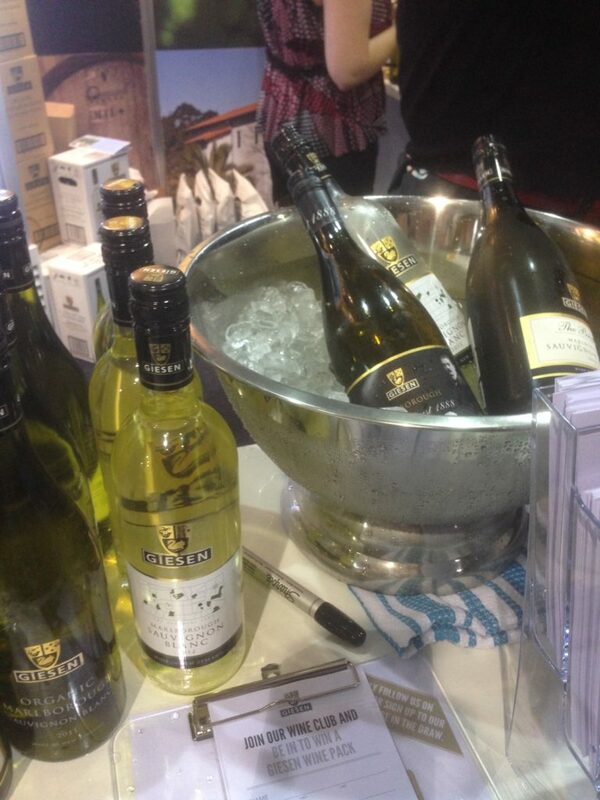 We had a wine festival in Darwin on the weekend, and I would have loved to go, but it was jsut the wrong time. Would love to go to go to one one day though. Sounds like a great afternoon. The type of afternoon I would very much enjoy. I’ll have to consider it one year, it would just be the ‘small’ matter of babysitting!